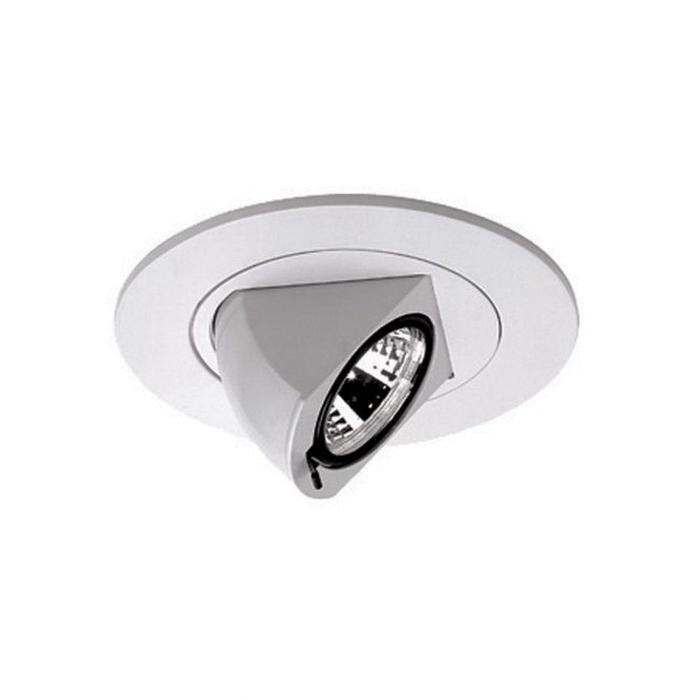 WAC Lighting 4-Inch Low-voltage premium directional spot round adjustable downlight trim in white color, features die-cast aluminum construction. It accommodates 50 or 75-Watt MR16 lamps lamp that has voltage rating of 12-Volts. Trim has outer diameter of 5-1/8-inches. It is ideal for use with 4-Inch HR-8400 series low-voltage housings. Adjustable downlight trim is UL/cUL listed.